This is an updated edition of a book written by Missionary and evangelist Roy Hession in 1950 in which he profiles the nature of religious revival and lays out the prerequisites and consequences of the activity of God in the heart of the hungry seeker. 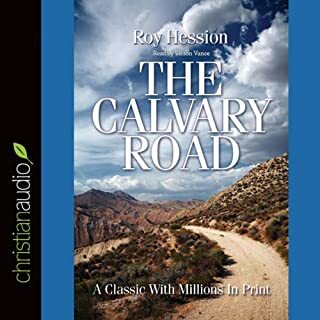 Roy Hession (1908-1992) was a British evangelist and author. Hession was born in London in 1908. He was educated at Aldenham School where his introduction to religion led him to expect "anything but boredom" from God. Instead of going into appointments fearing what your fellow man will say, you can have confidence that God is superintending the whole process. 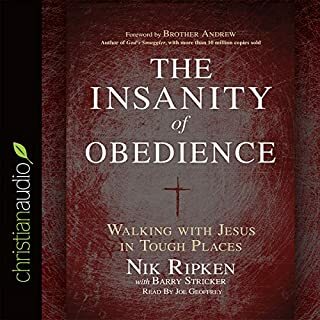 This audiobook will help you embrace the fact that this is not a Man Ask. No. It is a God Ask! This This book completely changed my view of support raising. I began reading this book thinking that it would be a chore, and not what I wanted to do. I am now looking forward to the opportunity! 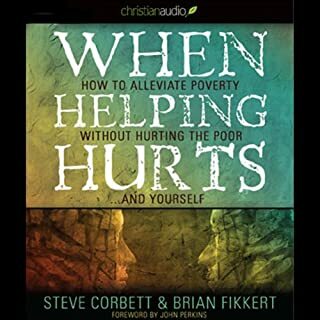 This book helped me to understand the Biblical foundation of raising support. Thank you Mr. Shadrach. If you only read one partner raising book, read this! You will not regret it. it completely transformed my biblical perspective of support raising and Gods plan for His people to help fund His workers. I am re-entering the battle to raise support because of this book. I cannot fulfill God's call alone. Loved this book SO much!! I never knew an encouraging, biblical, practical fundraising resource like this existed. Highly recommend. Can’t wait to get started! This book puts wind in your sails! Building a team of committed stakeholders is no easy task. 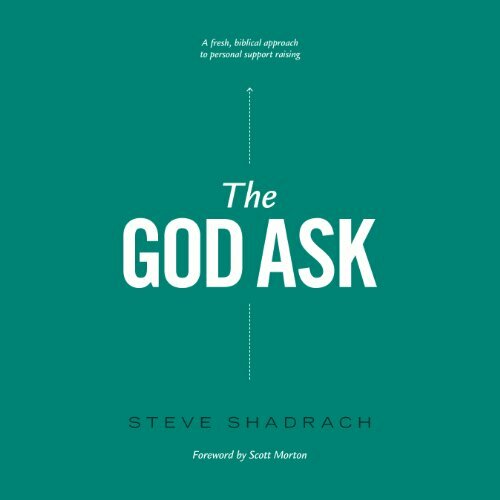 The God Ask gives you fresh wisdom and acts as a great reminder of the privilege to serve God with everything you are. The journey is very humbling but this read forces you to look biblically and act accordingly. I loved it! 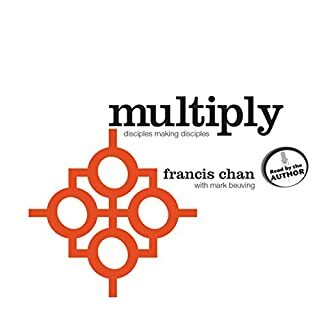 This book challenges your thinking by providing a very clear, and wise approach to support raising for missions and the furtherance of God’s Kingdom. After going through this book, I feel 100% equipped to raise support for my ministry endeavors that God has called me to. This book certainly corrected many bad habits and approaches I thought was best in support raising. This book gives all the glory to God, applying hard work and proper strategy, to achieve support raising goals. This book has been such a blessing as we prepare to enter the foreign mission field. To see the biblical basis for support raising laid out in such a clear way is wonderful. A review requires 15 words, but all I really wanted to say was the title. I wish I had read this book 7 years ago! I see how to better serve my mission partners and to gain new ones. 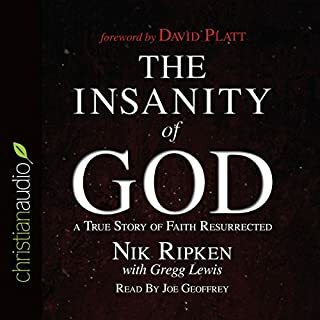 This is a great book, and I HIGHLY recommend it to all who are in the ministry and dependant on personal support methods. 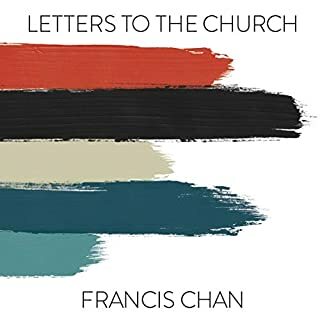 An essential listen for all Christians. I will continue to listen to this for years to come and improve the way I treat those who support me and the way I support others. This is not only important for understanding giving but also for understanding what it is the Bible thinks about asking and the responsibility of those who ask and those who receive and those who are asked.